Breaking News In Anime-Viz To Launch 24 Hour Anime Streaming Service For Game Consoles!!!!! Well if your looking for a great way to spend your summer, why not watch some new anime on a brand new streaming service from your good friends at Viz Media. Viz just recently announced that they will be starting a 24 hour anime streaming service that will debut on gaming consoles this fall. This service will air uncut English dubs of such popular series as Tiger and Bunny, Naruto Shippuden and for the first time ever in the U.S. Inuyasha The Final Act. The service will be available for game consoles for only $6.99 a month with limited commercial advertising. What more awesome than that. But this new service will not be just for anime, you will also see great specials, world premieres and much, much more. For more information and to get updates and special deals when the service goes live, click on the link below this post. And as always, stay with AFC for more information on this developing story. So until next time, remember that there is a ton of great anime and manga out there. All you have to do is find it. Ltrs. AFC Comics Explosion-Share Your Voice On DC Comics New 52!!!! 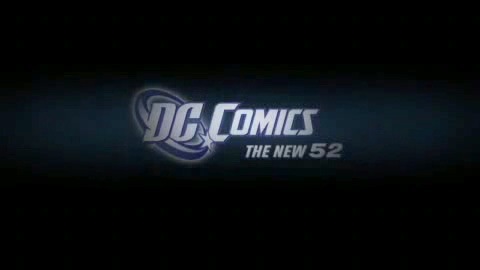 Now I don’t know about you, but I am a huge fan of DC Comics New 52. With tons of great titles including Batwoman, Batgirl, Batman and Robin, Teen Titans, and Hawk and Dove just to name a few, now would be a good time to get back into the world of comics. But for those of you who are familiar with these, your probably asking yourselves how can I share my opinion with DC to make the New 52 even better? Well here is your chance to do so. Right now you can share your opinions with DC by taking an online survey or by visiting your local comic book shop by Friday July 6th. The survey will consist of questions about the New 52 and it’s readership. All you have to do is answer the questions honestly and to the best of your opinion. But even if you cant complete the survey online, the nice folks over at Nielsen NRG (The people who are conducting this survey) will be visiting local comic book shops all across the country during the next two weeks during the survey period to get your opinions on the New 52 via in person interviews. To find out if Nielsen NRG will be visiting your local comic book shop in the next two weeks, just give them a call or contact them via e-mail to see if they will be making a visit near you. And now for a quick break for some eye candy!!!!! Starfire looks so hot doesn’t she. I wonder how much she spends on beauty treatments every year in Tamaran??? Well that’s all for this edition of AFC Comics explosion. So make sure to take this survey and voice your opinion, otherwise I will send Starfire out to get you. So until next time, remember that there is a ton of great anime, manga and comics out there. All you have to do is find them. Ltrs. Survey (2nd Wave)DC Comics New 52 Research !!!! 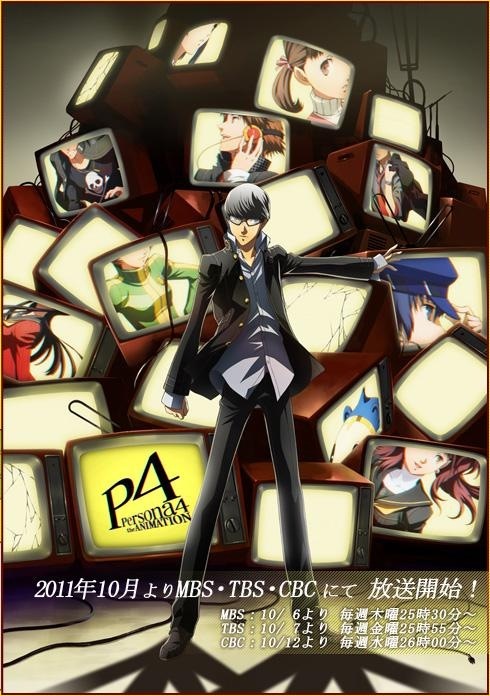 AFC News Update-Persona 4 The Animation To Be Released On Dvd\Blu-Ray On September 12th!!!! Now a while back I talked about Persona4 The Animation in which I reviewed the first episode of the series on Hulu, in which I gave it high praises. Sentai Filmworks announced that they would be releasing the series on DVD and Blu-Ray earlier this year, but they never gave us anymore information, until now!!!! It has been announced that the series will be released on September 12th with all twelve episodes of the series. Like many of you out there, I have been patiently waiting for this to be released on DVD and I will be definitely picking this up for my collection. As always, stay with AFC for a full review of the series along with all the latest news related to otaku culture. So until next time, remember that there is a ton of great anime and manga out there. All you have to do is find it. Ltrs. You are currently browsing the Anime Full Circle blog archives for June, 2012.